We service all brands - Residential replacement - Residential new construction - Free Equipment & Installation Estimates - Be comfortable quick! 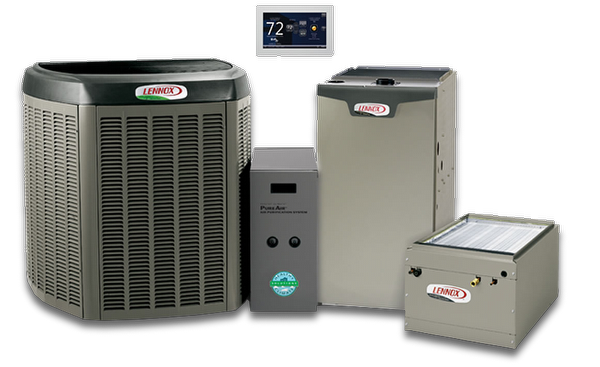 PURCHASE A NEW HEATING AND AIR SYSTEM AND RECIEVE A ONE YEAR MAINTENANCE AGREEMENT AT NO CHARGE. Are your heating & cooling costs too high? Watch our video to learn how to reduce your monthly bills! Call us at (580) 767-1008 to learn more! We are the Ponca City heating and cooling, repair and installation experts! As a locally owned & operated business that provides expert PONCA CITY furnace repairs, maintenance and new furnace installations, your satisfaction with our products & service determines our reputation...and future success! We want our customers to be customers for life, so we go the extra mile to give you personal, neighborly support. Our team of air conditioning and furnace repair service technicians and installers have been serving the PONCA CITY area by providing affordable furnace repair and heating system installations.